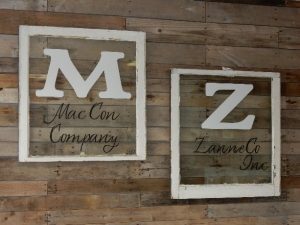 Mac Con Company and ZanneCo, Inc. have developed a solid reputation as small but highly skilled industrial contractors. Our team is made up of loyal, well trained, multi-talented individuals with substantial experience in sophisticated industrial plants. 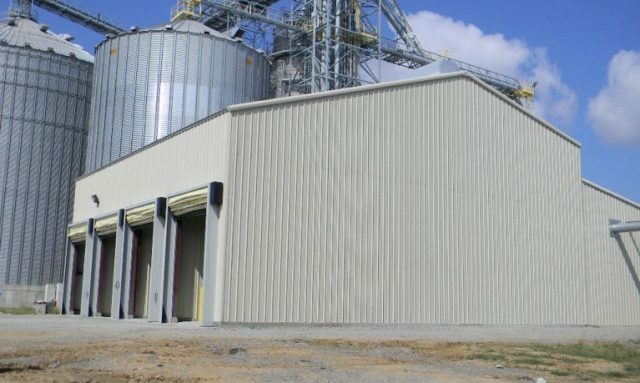 With well documented safety and specialty training procedures, we are prequalified and contracting with owners of some of the Midwest’s major manufacturers, process plants, and large scale agricultural facilities. Our team includes engineers, certified welders, pipefitters, millwrights, fabricators, carpenters, painters, and roofers. Our customers rely heavily on our capabilities for quick turnaround repairs, periodic upgrades, facility additions, maintenance, site clearing demolition, wall penetrations and openings, office remodeling and modernization. We have managers who regularly partner with customer planners and specialty subcontractors to improve facilities while plant personnel are safely continuing operations. We pride ourselves in developing unique, cost effective solutions to challenging projects. Applying well over 100 combined years of construction experience our management team works well with highly qualified engineers, architects, electricians, and industrial specialists. 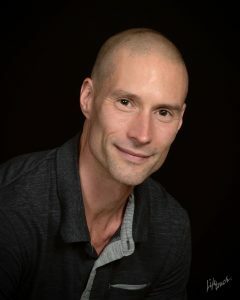 Out industrial teams are flexible, service oriented, cost conscious people who consistently offer high-quality workmanship in a fiscally responsible manner. 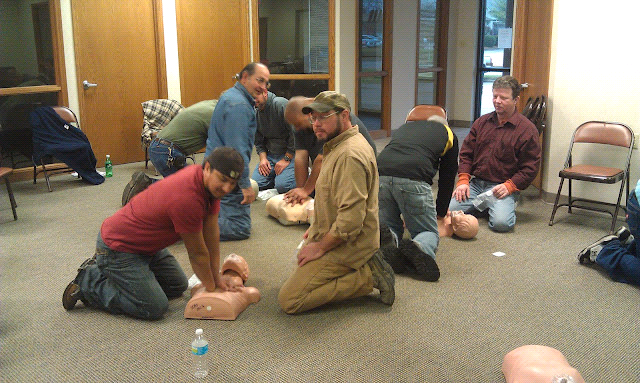 All our workers are trained to current OSHA standards with additional training as needed for site-specific conditions and MSHA requirements in pertinent locations. If you have a project to discuss or need an innovative solution to an industrial process construction problem, please call!